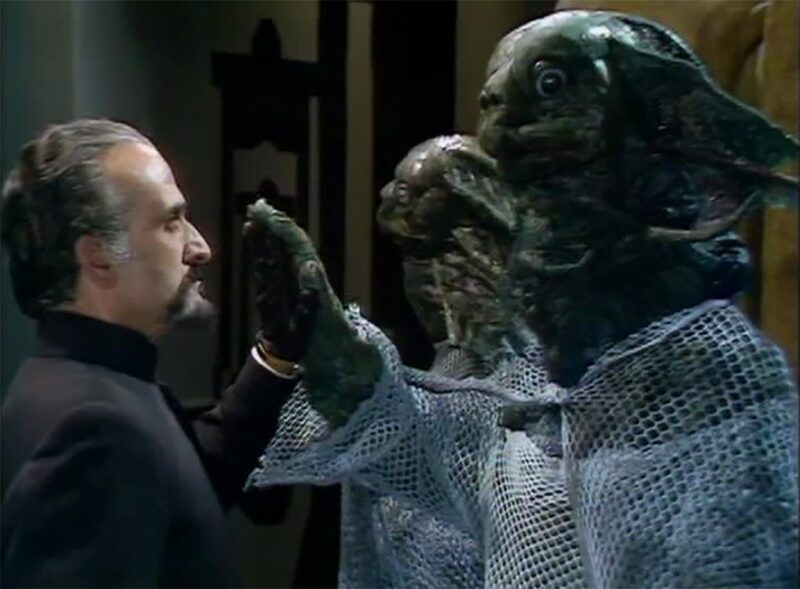 While investigating a series of mysterious sinkings, The Doctor discovers that the Master is planning to align himself with a long-dormant race of sea people (why they developed legs underwater, I have no idea) simply to hurt the humans the Doctor loves so much! Can the Doctor defeat the Master and the bureaucracy of the Royal Navy?! All while the soundtrack is provided by a broken Speak & Spell? Join us, as we venture into the ocean to tackle THE SEA DEVILS! Big Finish is delaying their exchange rate for two months!